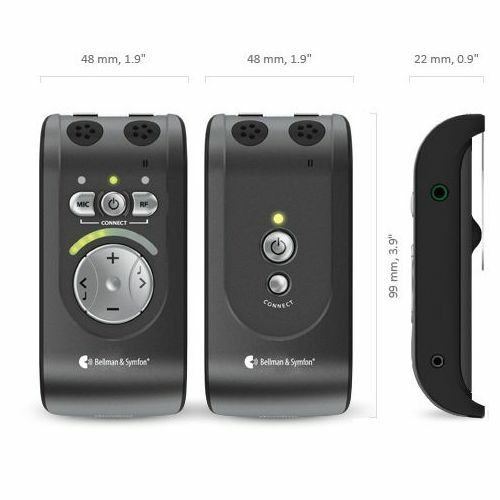 Bellman's Audio range is designed specifically for the hard of hearing, working with your hearing aids or cochlear implants to deliver high quality sound to you. But what if you do not use hearing aids, simply suffering from occasional hearing difficulty? You too can benefit from the Bellman Audio range; the Bellman Audio Stetoclips for the Hard of Hearing act as a transit, specially selected to connect to your Bellman audio device and enhance your listening experience. Therefore, no matter the severity of your hearing problem, you can enjoy the benefits the Bellman Audio range has to offer. How do the Bellman Audio Stetoclips Work? Designed for use with Bellman Audio products, the Stetoclips deliver clear sound directly into your ear canal, helping to filter out background noise. 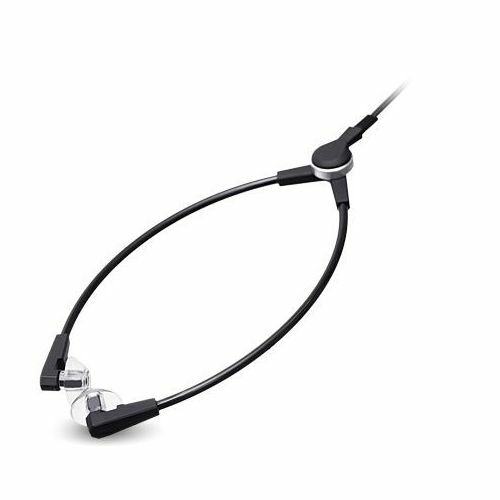 They simply plug into your existing device and are lightweight and user friendly, fitting in your ears to minimise sound leakage. The soft ear-tips ensure that they are comfortable as well as efficient at delivering high volume, high quality sound. Don't let your hearing loss hold you back; even if you suffer from slight hearing difficulties, you can plug the Stetoclips into an audio device, pop them in and enhance the sounds around you.